Yesterday, we reported on the sale of Cowboy.com to a Belgian bike startup. The company has created a new type of electric bike for urban areas. 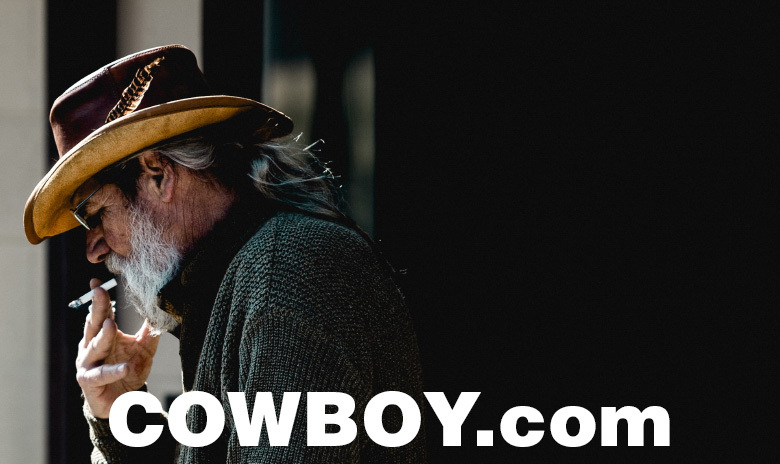 By acquiring the domain Cowboy.com, the company upgraded from the matching dot .Bike gTLD. It’s not coincidental that they received $3 million in seed funding, but the domain’s acquisition cost won’t be breaking their bank account, apparently. While we were confident this would have been a six figure sale, it wasn’t. Sedo that handled the sale, informed us that Albert Schimmel facilitated the brokerage, for a total of $70,000 dollars. #Lime Scooters : A $2 billion valuation company running on a #domain hack!